Over the years, Tour Greens has designed and installed hundreds of commercial golf projects for a wide variety of businesses and applications. 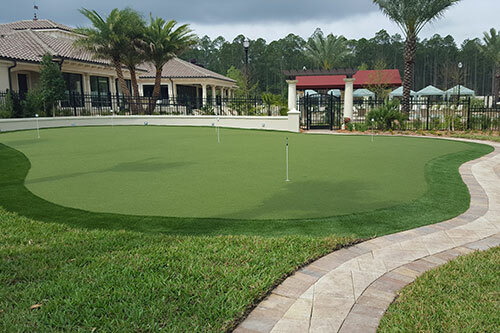 From elite golf training facilities to private island resorts, Tour Greens offers the most revolutionary synthetic turf golf systems on the market. Tour Greens offers a variety of low-maintenance, durable synthetic turf solutions that offer consistent performance and realistic feedback. From practice greens to fully synthetic courses, Tour Greens has the expertise and installation experience needed for outfitting a golf course. Practice greens and putting courses provide a fun, low-maintenance amenity that the whole family can enjoy. 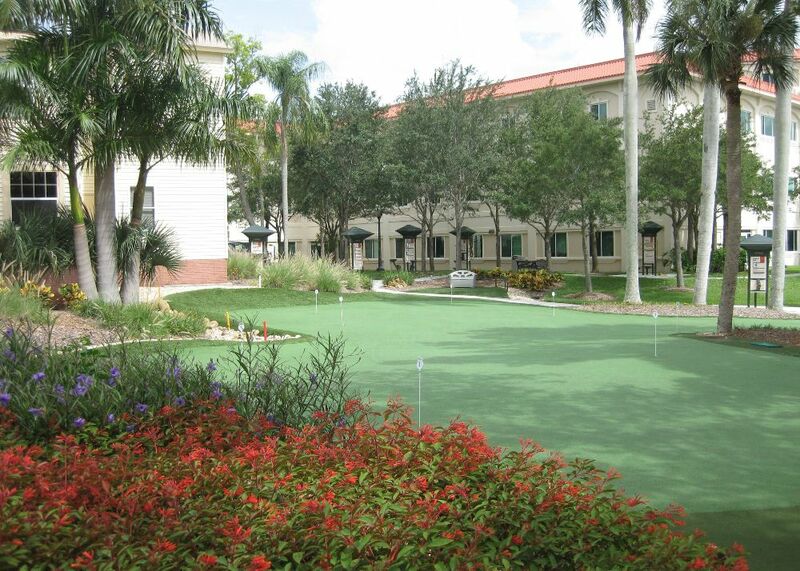 Tour Greens provides customized practice greens and putting areas for hotels, resorts and living communities that look great and last for years. 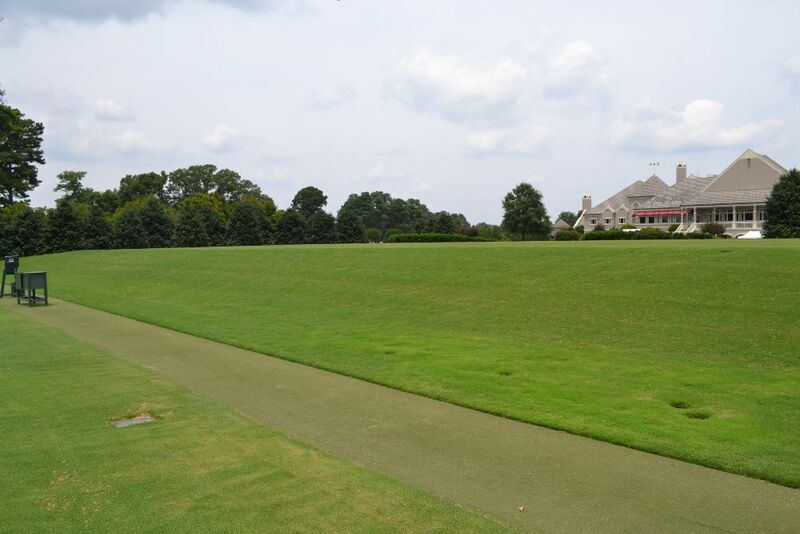 Tour Greens designs and installs synthetic turf solutions for golf training facilities and schools. 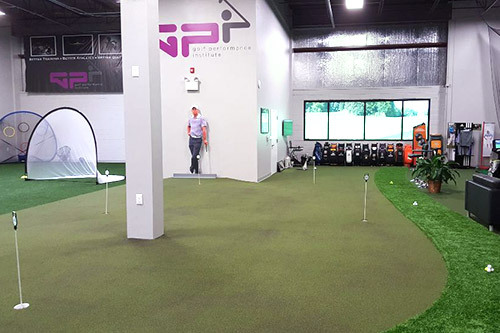 Our in-house staff works with high schools, colleges and golf professionals to develop spaces where players can work on their entire golf game year round. Due to the high-volume nature of their business, driving ranges trust Tour Greens to outfit them with high-performance, durable practice greens, tee lines and hitting mats so their customers can hone their skills on turf that feels like natural grass, without subjecting their staff to extensive maintenance work.